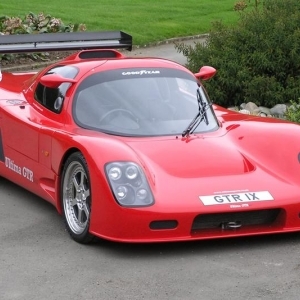 The most exotic vehicle from Britain that is fully ripping up the race track goes by the name Ultima GTR720. 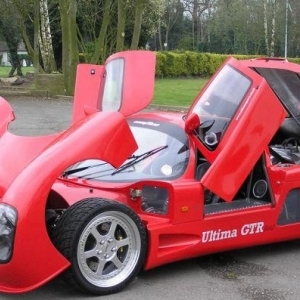 After a successful attempt GTR 640 has finally been upgraded to Ultima GTR720. 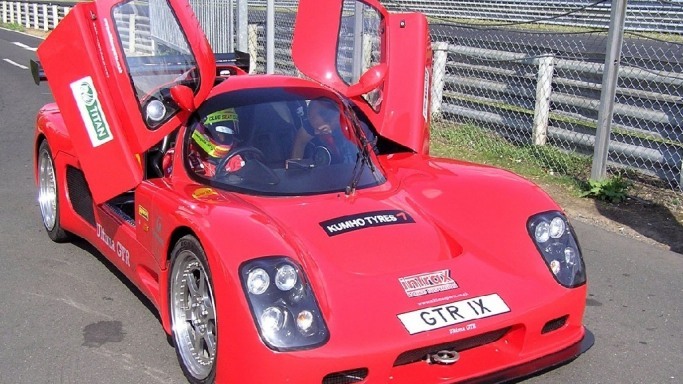 Having shattered all the world records the car has been named as “the quickest accelerating and decelerating supercar of all time”. The car costs approximately $100,000 USD. 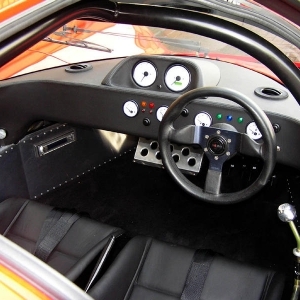 It is bascially a kit car allowing its owner to build the interior of the car on their own. Its interior is designed in such a way that it can easily blow up the mind of anyone giving the driver the feel to ride a race car. The car has two leather seats of Alcantara and the floor of the car is carpetted . 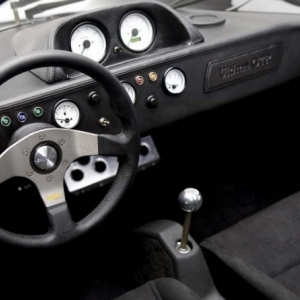 Other key things include 3 pedals made up of mild steel, steering wheel and a safety cage. 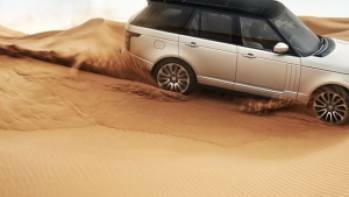 Facilities like an air conditioner and stereo system are also embedded in the car for the luxury purpose. The car's dash is equipped with speedometer and other vital car controls. 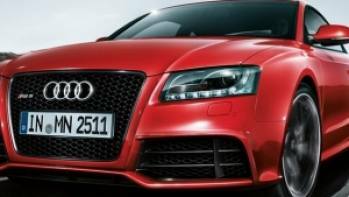 Outwardly the car not only looks classic but is also capable of providing ,the best performance. 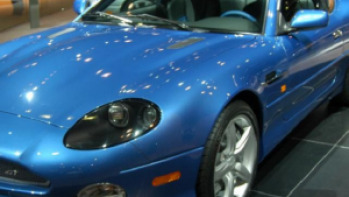 Exterior of the car is designed by GRP covering while the owner can have the colour as per his wish. 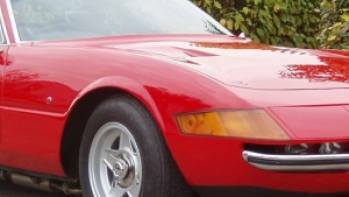 Having 4 headlights, the front of the car resembles like a nose. 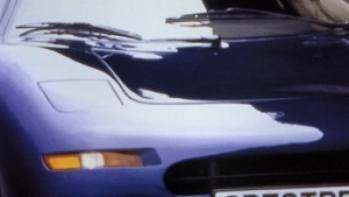 The scissor-like-doors swinging up and out with large windows look very attractive. Sidescreens are a part of bespoke made from the shattreproof polycarbonate while the rear wings are made up of carbon fibre. GTR 720 is popular for great speed and great beauty. 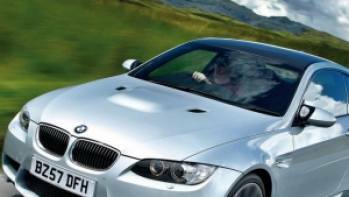 World renowned braking specialist AP Racing, has designed its braking system.